As the mother of two children and a trained Waldorf teacher, Betsy brings a deep understanding of early childhood development to Willow Garden Preschool. 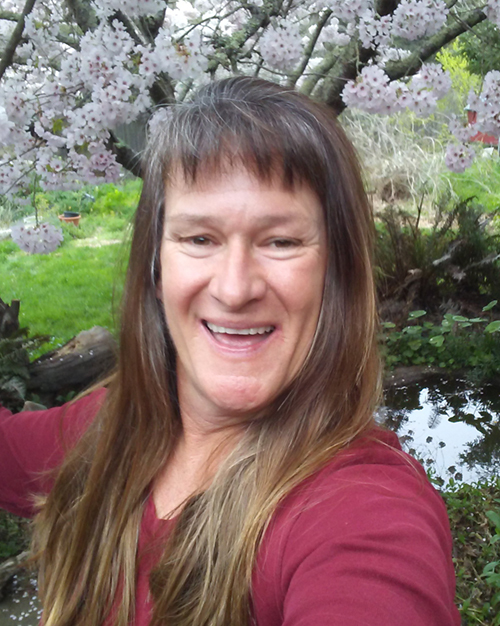 Betsy trained as a Waldorf teacher at the Center for Educational Renewal, has taken many Waldorf teaching courses at Rudolph Steiner College, and is currently completing the Lifeways Training. Betsy knows how important it is to protect small children's sense of magic and wonder in the world and to provide them with ample opportunities to imitate the home-making activities of adults. 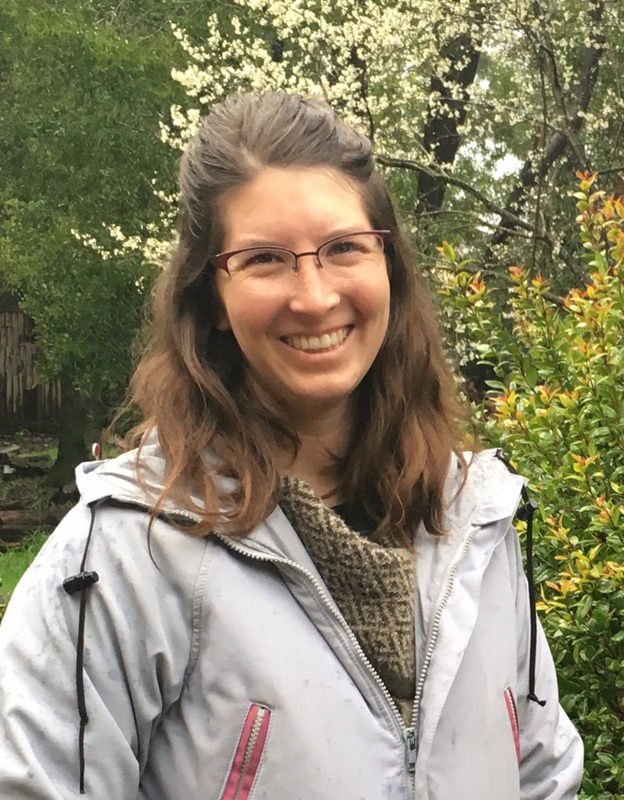 As a credentialed California teacher with roots in the Waldorf charter school movement, Betsy also ensures that her students are ready for a joyful kindergarten experience. Mostly, Betsy adores sharing with small children her love for the natural world. Little ones at Willow Garden learn math by counting the eggs they collect and the potatoes they harvest. Language arts develop through farm songs and stories about bunnies eating blueberries. The children learn community values by sharing with each other and their families the fruit and vegetables they grow on the farm. A little heaven on earth -- that's what children experience daily at Willow Garden Preschool and Urban Farm. Sherri holds a Master's Degree in Counseling Psychology, as well as a Lifeways Certificate in early childhood education. Sherri has worked with children in various settings for forty years. Sherri has worked as a substitute in Lifeways preschools since 2014, and was an assistant teacher for two years. Sherri is also the mother of two Waldorf schooled teen boys. Sherri brings joy, experience, wisdom, humor, sensitivity and strength to her work with young children and their families. Amanda Merris - Transitional Kindergarten Teacher. Amanda has known she wanted to work with children since she was in high school, but it wasn't until she had her own children that she decided to become a Waldorf teacher. Currently earning her Waldorf Teaching Certificate at the Bay Area Center for Waldorf Teacher Training, Amanda holds a Bachelor's degree in Art and a minor in German. An accomplished performing artist, Amanda has been teaching ballet, modern and contemporary dance for almost ten years, from beginning dance through advanced pointe. She also enjoys slowly turning her suburban Santa Rosa home into a homestead, learning to knit and singing with friends. Amanda understands how the foundations of Waldorf education, enriched with living pictures and an active curriculum, bring not only joy to learning but empowerment to the child that she can carry with her through adulthood.